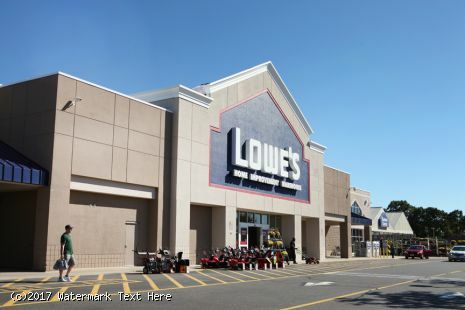 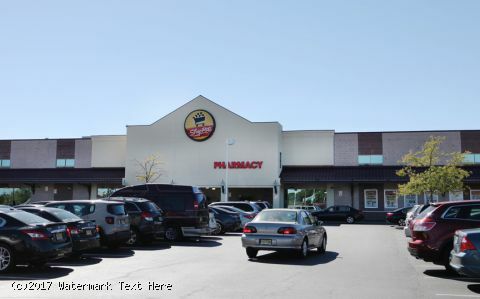 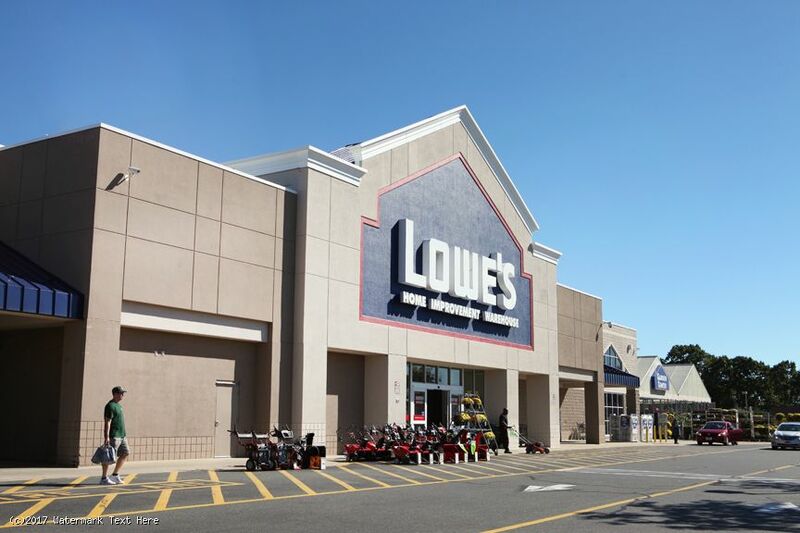 - Hartford Corners in Delran is a 427,341-squarefoot market-dominant shopping center anchored by a high-volume ShopRite supermarket and Lowe’s Home Improvement (shadow anchor). 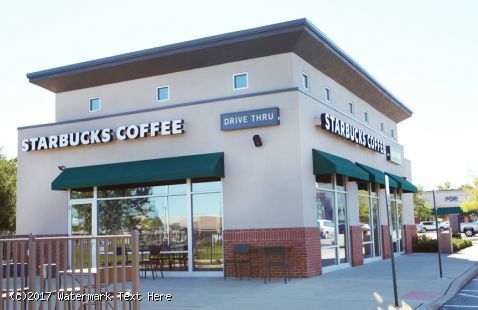 The center features a strong mix of retail, restaurant and service-oriented tenants. 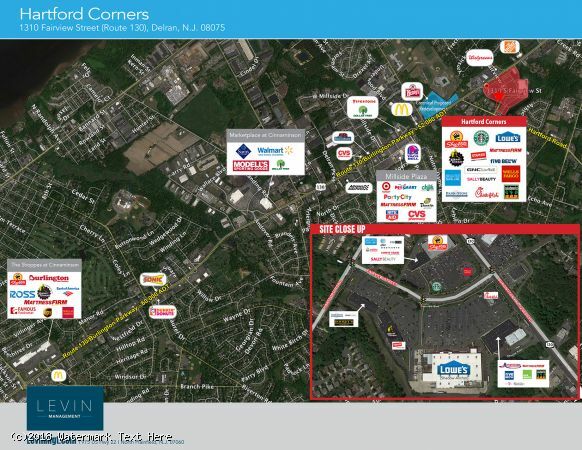 - Highly visible and accessible, Hartford Corners is situated at the intersection of Route 130 and Hartford Road, in a densely packed retail corridor. - The property sits at a multi-lane, signalized intersection, enabling easy access from Route 130 northbound and southbound via Hartford Road. 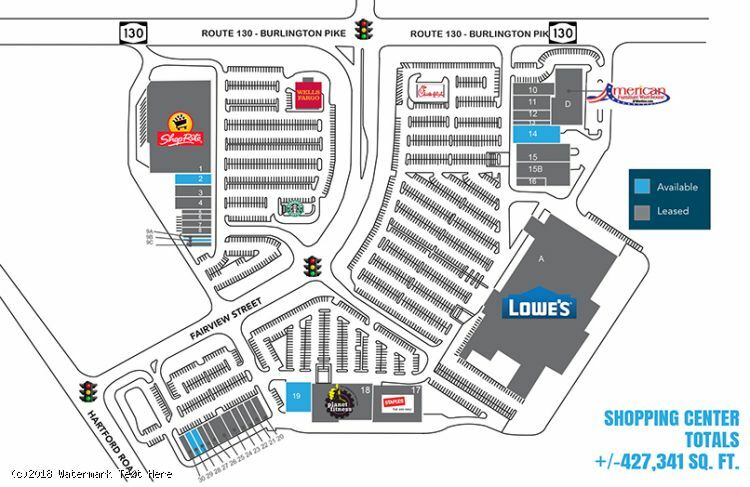 There are three points of ingress/egress on Fairview Street and two access points from Route 130. 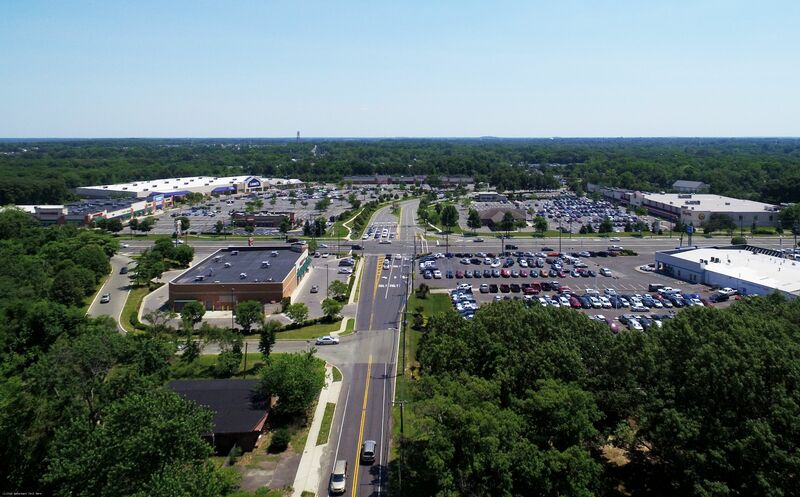 - More than 52,000 vehicles per day pass the center along Route 130. 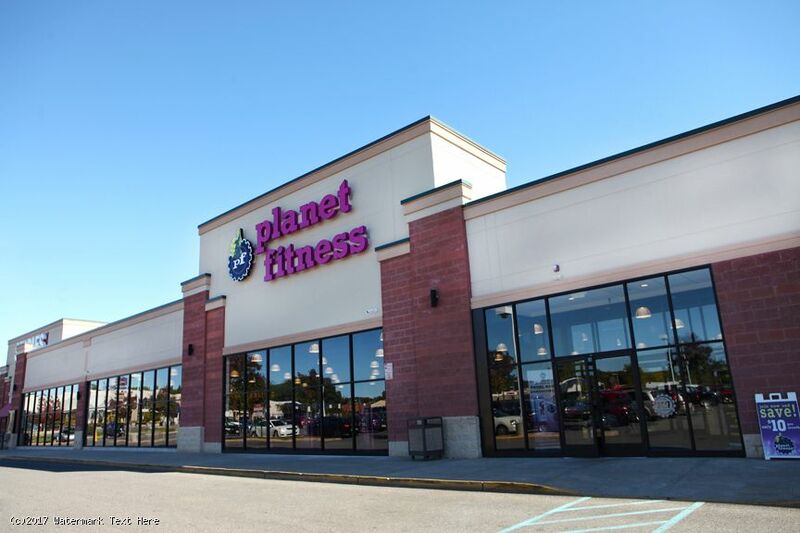 - A well-rounded tenant mix includes Planet Fitness, Staples, Starbucks, Hand & Stone Massage, Five Below and Bobby Chez's Seafood. 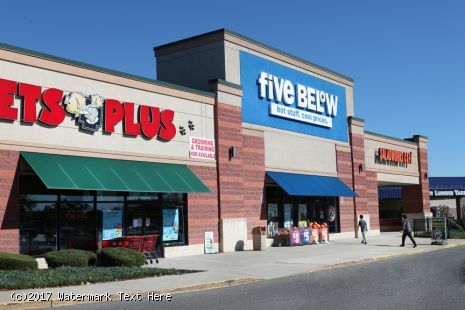 - Serves the Philadelphia suburbs of Cinnaminson, Delran, Moorestown and Riverton.